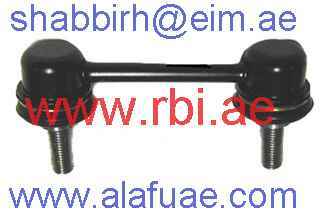 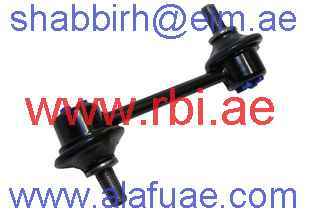 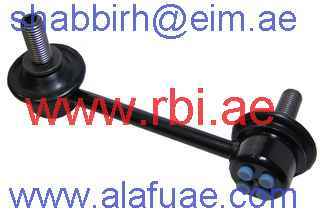 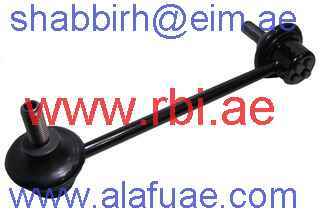 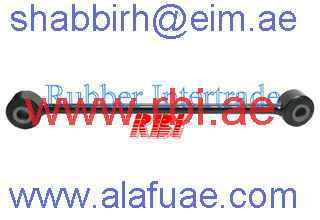 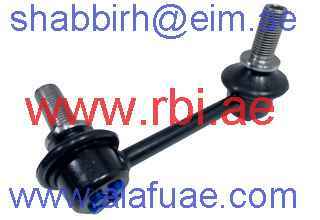 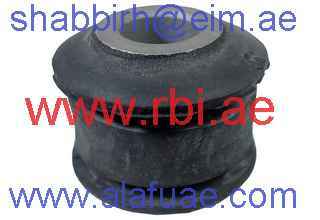 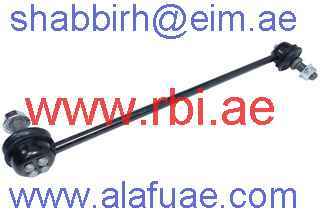 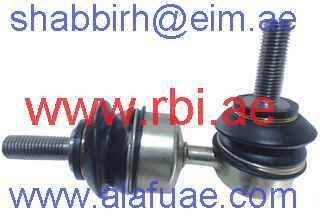 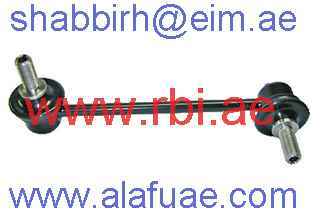 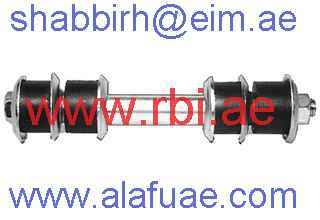 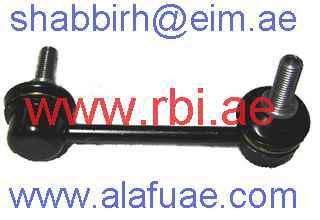 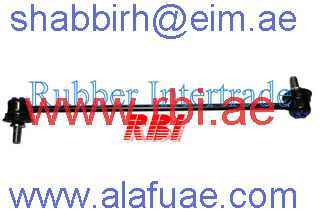 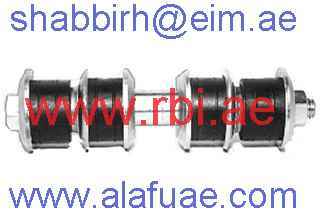 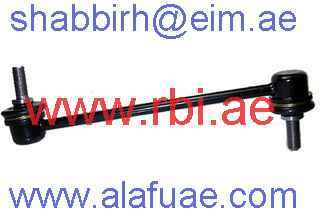 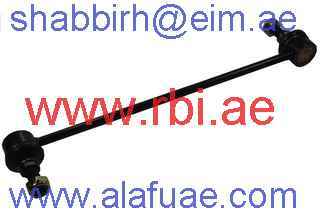 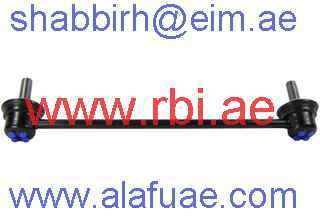 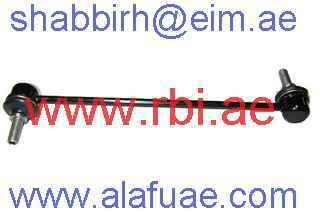 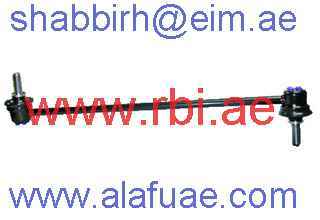 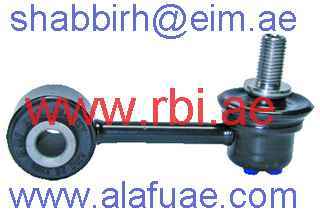 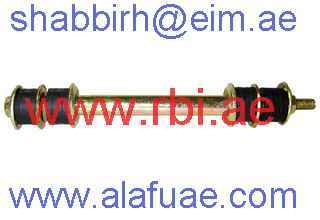 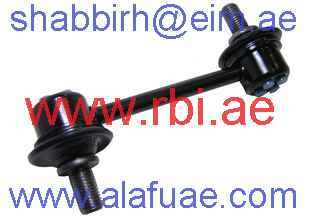 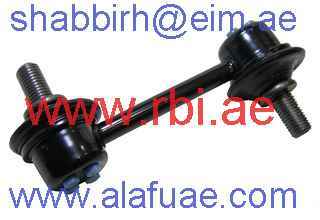 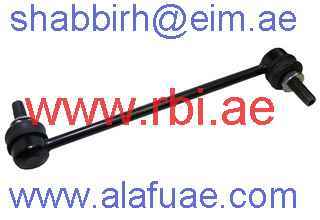 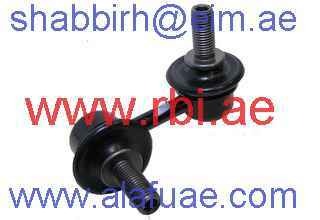 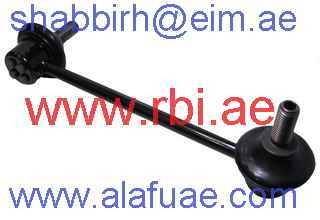 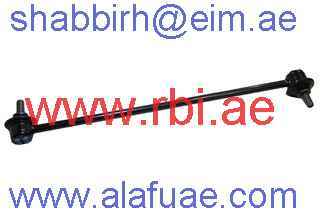 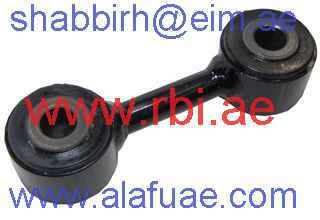 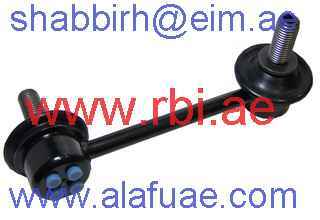 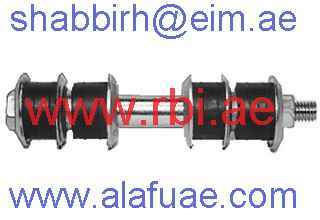 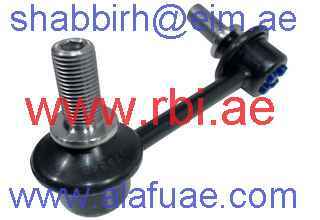 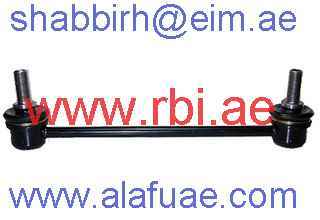 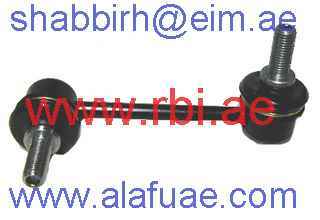 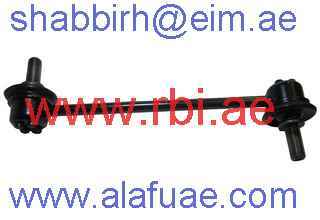 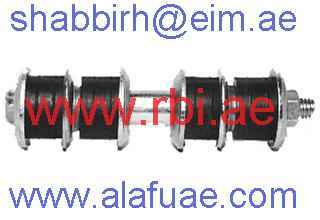 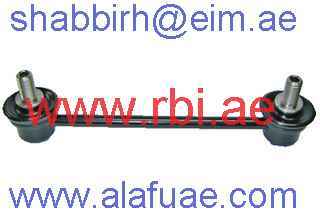 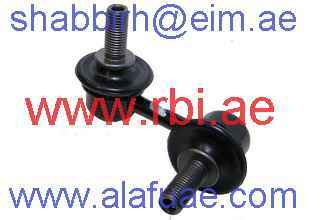 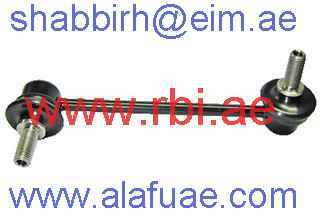 Mazda | Ford > Link Assy ..:: RBI Rubber Parts : AL LAMSA AL FIDDIYA TRADING L.L.C. 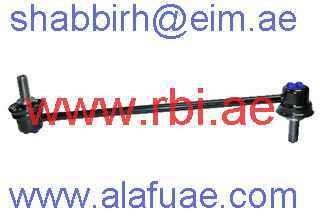 ::.. 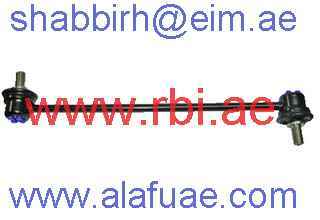 There are 230 users online!